Step up your truck’s style game. 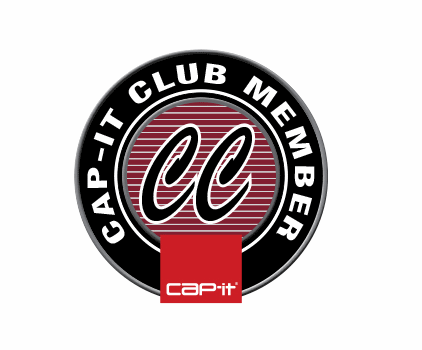 Cap-it brand step bars are made from 3 in. diameter steel tubing. Black or Stainless finish. Getting into your truck shouldn't feel like climbing Mount Everest. DV8 Offroad sliders are all trail tested and proven designs! 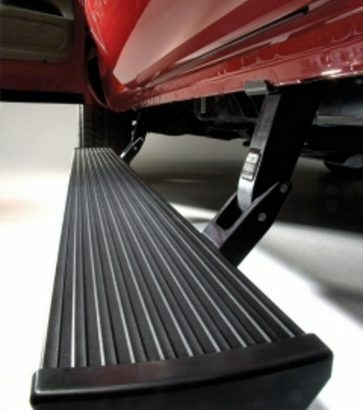 Box-side steps for hard working pickup trucks. 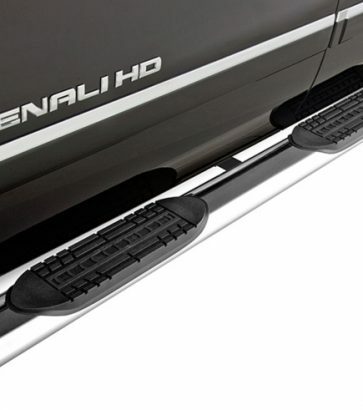 LUND's Crossroads running boards are engineered to be a perfect fit for CUVs, SUVs and trucks. 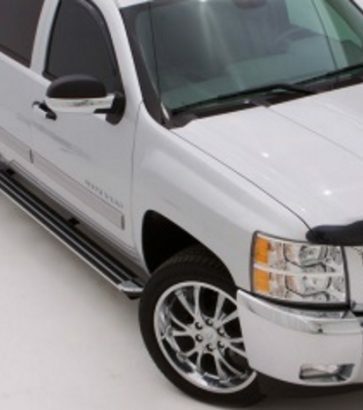 The most rugged, yet lightweight, running board on the market Lund's Summit Ridge running boards. 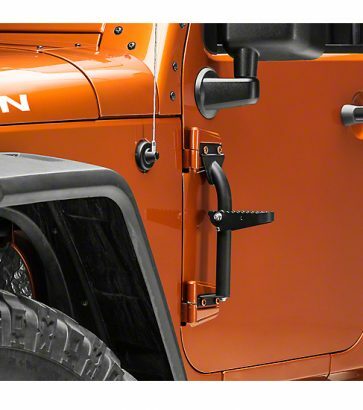 These bars don't only add function to your truck, they also add style as well! 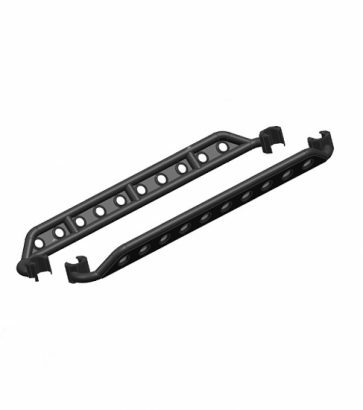 Easy and efficient way to gain access to the roof of your Jeep for cleaning or strapping gear down. 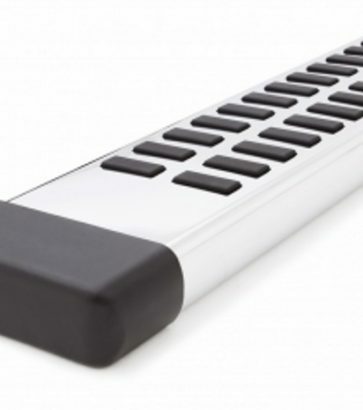 You can’t go wrong with a new set of steps from our vast catalogue. Don’t waste a second getting to your next off-road or long-distance adventure. Add truck step bars to help you jump in and out with ease–even if your cab is several feet above the ground. 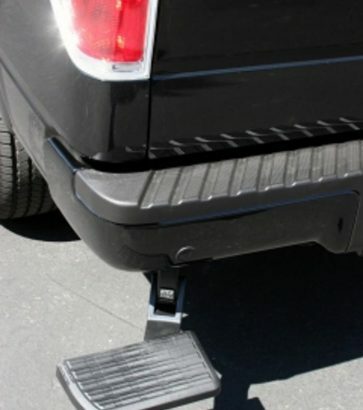 Steps can make your work day much more convenient, like when you’re loading and unloading gear into your truck bed. 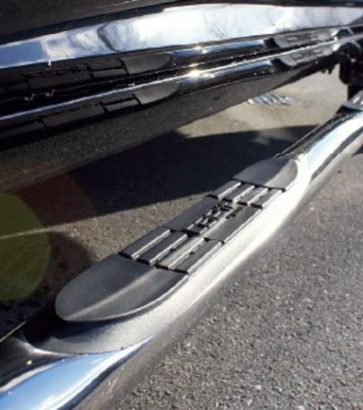 Step bars also add extra protection against rock chips on your rocker panel. 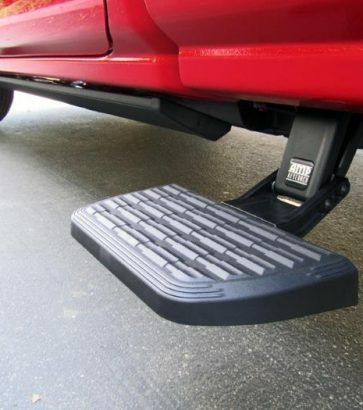 AMP Research PowerStep, AMP Research BedStep, and BedStep2 are retractable, versatile, and aerodynamic truck step bars that are making waves in accessory technology. And we have them in stock!